A virtual library, that is. 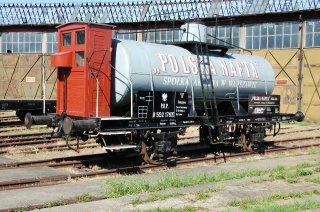 We have published on our website the partial list of the tank cars according to the pre-war PKP numeration. 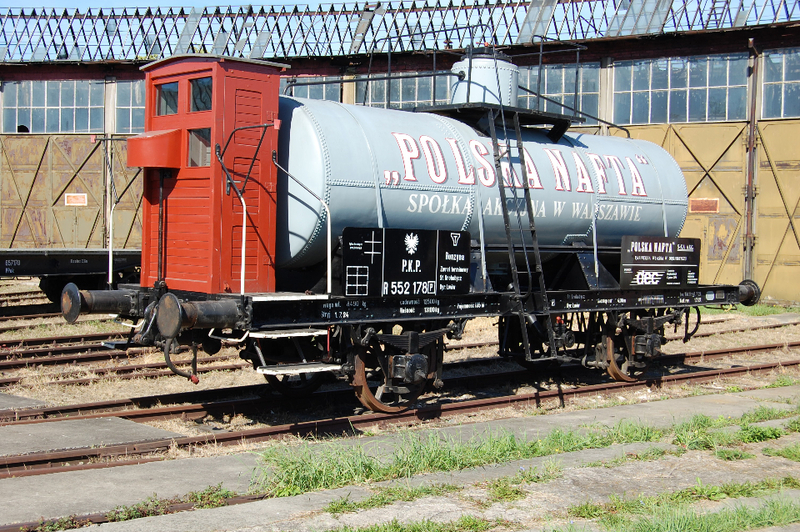 The list covers as many as possible tank cars from the epoch of Second Polish Republic, with reference to Austro-Hungarian kkStB railways and German DRG numbering. It was redacted on the basis of archival research conducted by our colleague dr Ariel Ciechański and laboriously typed into charts by our collaborator, Tomasz Wilk.